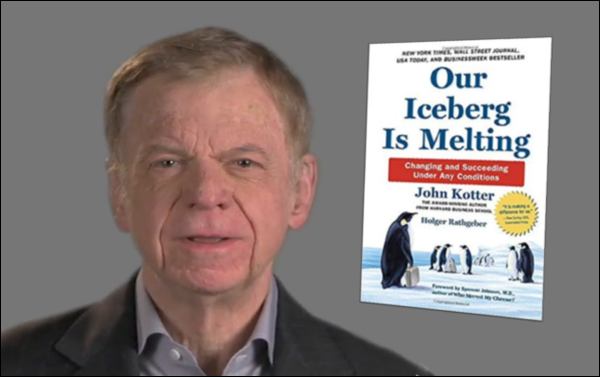 When Professor John Kotter published his seminal work on leading change there was something unusual about this 197-page book written by an academic; there were no references to other works, nor was there a bibliography. The centrepiece of the book was an 8-step process for leading change. Kotter didn’t even claim credit for this as he said he gleaned it from observing what successful leaders actually did in transforming their organisations and from other cases that had failed.